Get started with your voice assistant today! It's possible to download and install Google Assistant, Google's new AI-based voice assistant, on any device running Android 6.0 Marshmallow or higher. Apple devices can run Google Assistant too, provided you've got an iPhone or iPad running iOS 9.1 or higher. Please note that this only works for relatively newer devices running Android 6.0 Marshmallow or above. If you own a device running an older version of the OS, or if you installed the new version by flashing a custom ROM, you will not be able to install Google Assistant. Make sure that Google Play Services is installed on your device and updated to version 10.2.98 or above. Check to see if you have the latest version of the Google app from the Play Store. To do this, go to Settings > About and look for the version number at the top to make sure it's at least 6.13 or higher. Visit Settings > System > Language and Input and make sure that your Android device is currently set to one of the many supported languages available to Google Assistant, namely, English, French, German, Hindi, Indonesian, Italian, Japanese, Korean, Portuguese (Brazil), or Spanish. Touch and hold the Home button or say "OK Google." When asked if you'd like to turn on Google Assistant on your tablet or smartphone, choose yes. 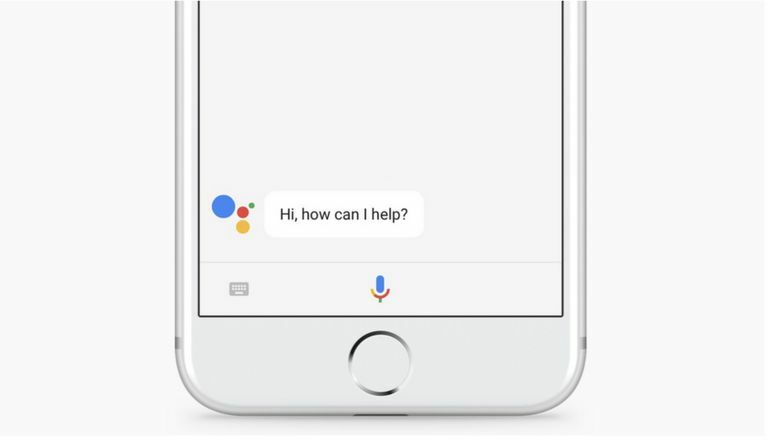 If you own an iPhone or iPad running iOS 9.1 or later, you'll be glad to know that Google Assistant is now available to you as well. Getting started isn't a lot of work, and the steps are pretty much self-explanatory. To get started, download and install Google Assistant from the iOS App Store. Launch the app. Sign in with your Google Account to get going. Google Assistant will now ask for your permission to access a bunch of data from your Google account. This is safe, so go ahead and tap on "YES I'M IN". Up next, you'll be asked whether you'd like to receive notifications from Google via email. Choose to keep this turned on or off and click Next. Tap on the Microphone icon at the bottom of the screen. When asked if you'd like to allow Google Assistant to access your device's mic, choose OK.
Now that you've successfully set up Google Assistant on your Android or iOS device, it's time to jump in and start exploring. You can do things like change the Gmail account associated with your Google Assistant, adjust your preferences in Settings, or get recommendations on the different things the Assistant can help you by checking out the top 100 Google Assistant commands. Remember, you can always ask your Google Assistant "What can you do?" By the way, if you find yourself growing tired of this, it's easy to turn off Google Assistant.